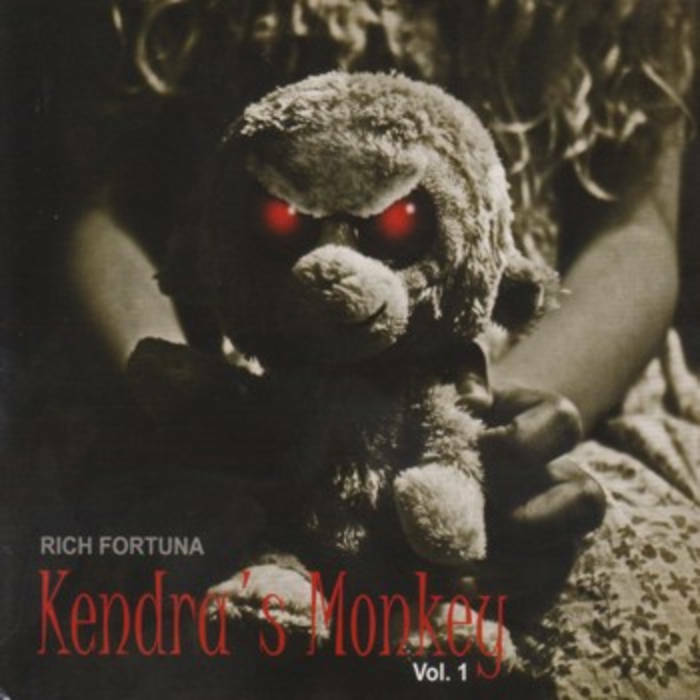 Includes unlimited streaming of Kendra's Monkey Vol. 1 via the free Bandcamp app, plus high-quality download in MP3, FLAC and more. Kendra's Monkey Vol. 1 is compliation CD of music spanning 4 Mad Angel Films releases over the course of 2 years. All tracks on this CD were composed by Rich and is a departure from his rock and metal influences. Inspiration and influences were sought from Ennio Morricone, The Ventures, Rage Against The Machine, Jan Hammer, and the films of Quentin Tarantino and Robert Rodriguez to compose the music that appears on this CD.